It is never easy for a parent to hear that their child has lice. Whether it is a phone call from the school or through self-discovery, a lice infestation requires immediate attention and care. 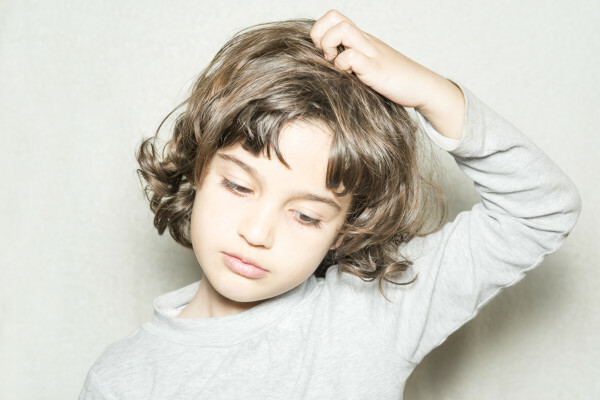 Because lice is not an everyday problem, parents may not know where to take their child for treatment. They may be embarrassed to ask friends or family members for advice. Look no further than The Lice Place for a lice removal & lice treatment clinic in Portland. We have been in business for many years removing lice, and are experts at what we do. We offer several ways to get rid of the lice problem. To self-administer, clients can buy products both on our website or in all of our clinic locations. We sell products such as shampoos, conditioners, mousses, and combs to get rid of lice and their eggs and to keep them away. We also sell mint scented repellent spray and complete lice removal kits. All of our products are environmentally friendly, safe to use, non-toxic, and are ok for use near pets, kids, or adults. All of our products are services are backed by our 100 percent guarantee. For those who do not want to administer treatment at home, we offer quick and discreet treatment in all of our clinic locations. Let a trained professional technician get rid of the lice problem. We promise that it will take just one application for the lice to be gone for good. 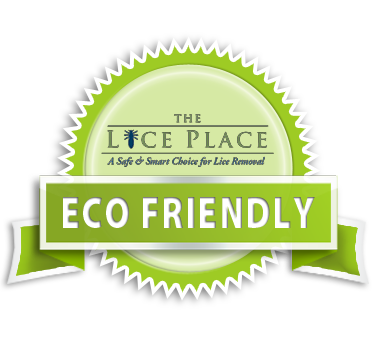 To learn more about our lice removal & treatment clinic in Portland, stop by or call The Lice Place at (615)656-1646 to get more information or to book an appointment.